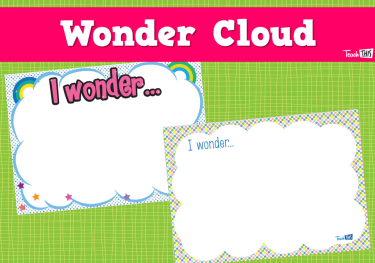 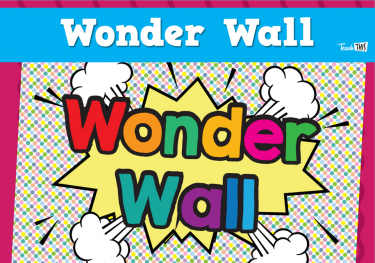 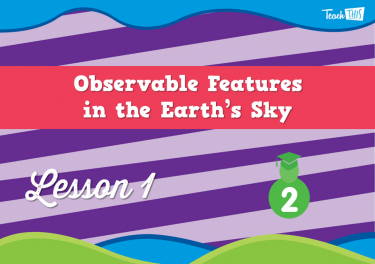 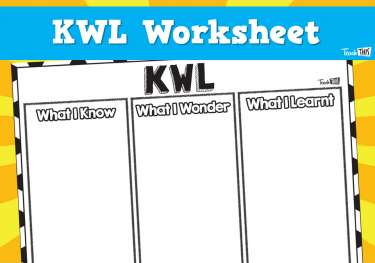 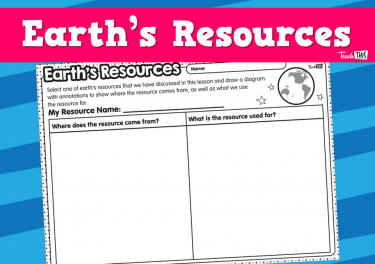 In this lesson we thought about the things we already know about Earth’s resources, and what we wonder about them. 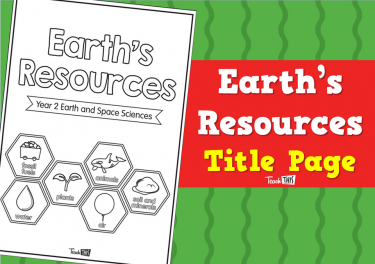 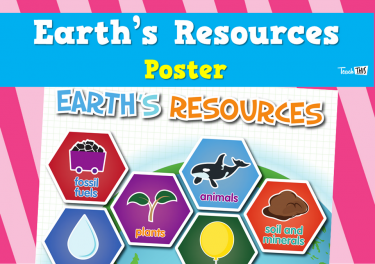 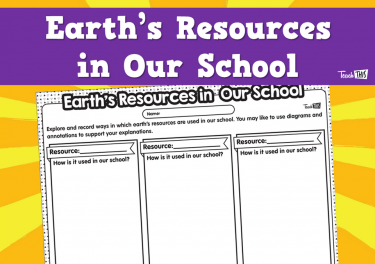 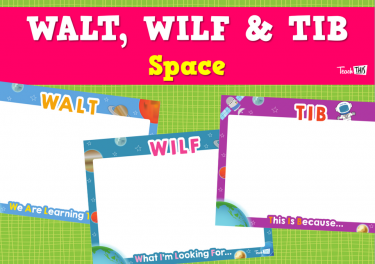 In this lesson, we explored how we use the Earth’s resources in our school. 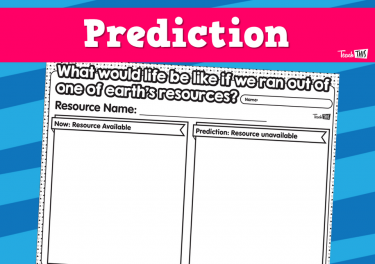 In this lesson, we explored what life would be like if we ran out of one of Earth’s resources. 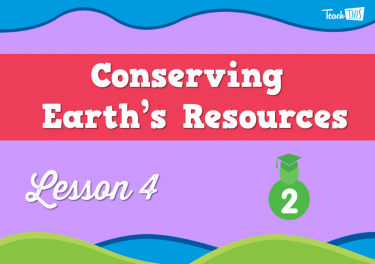 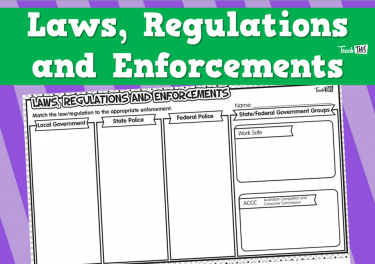 In this lesson, we explored how we can conserve one of Earth’s resources in our school. 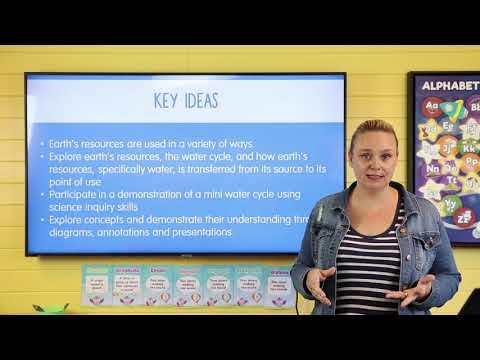 In this lesson, we began exploring how one of Earth’s resources, water, is transferred from its source to its point of use. 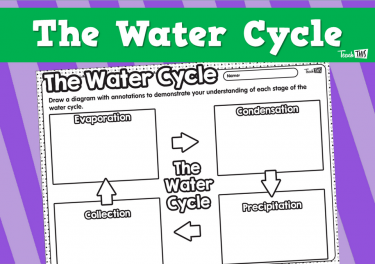 We specifically learnt about the water cycle. 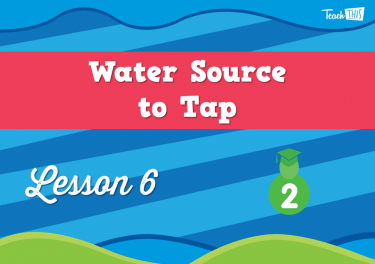 In this lesson, we continued exploring how one of Earth’s resources, water, is transferred from its source to its point of use. 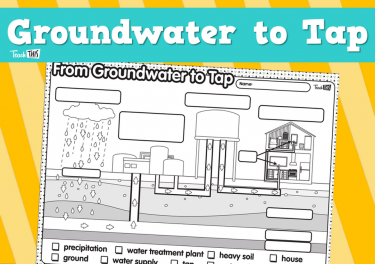 We specifically looked at groundwater as a source. 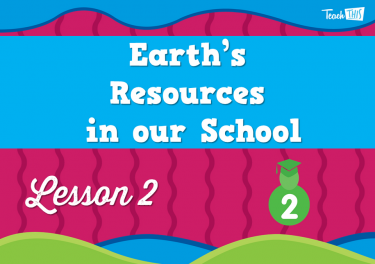 In this lesson, we continued exploring how one of Earth’s resources, water, is transferred from its source to its point of use. 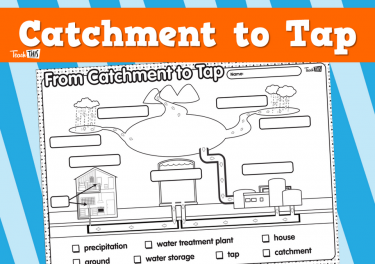 We specifically looked at catchments as a source. 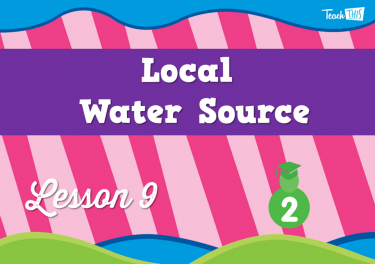 In this lesson, we continued exploring how one of Earth’s resources, water, is transferred from its source to its point of use. 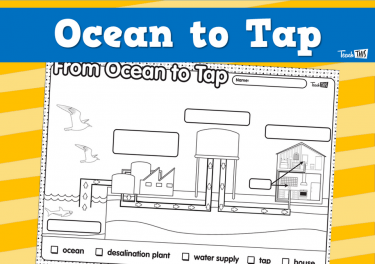 We specifically looked at the ocean as a source. 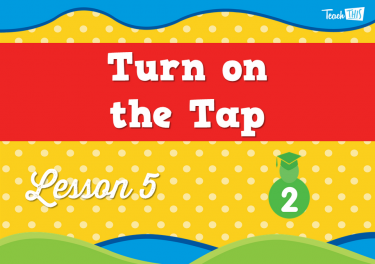 In this lesson student's will take an excursion to a dam, treatment plant or desalination plant. 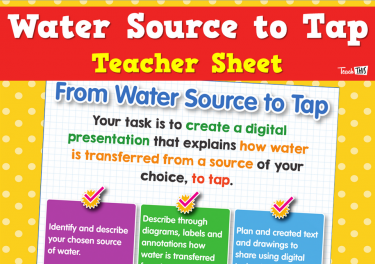 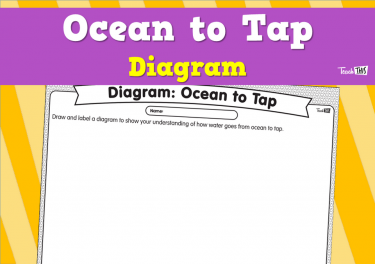 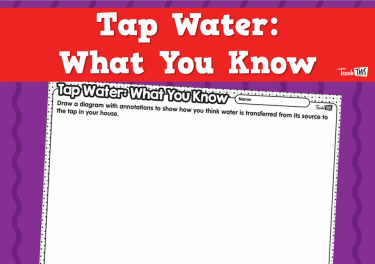 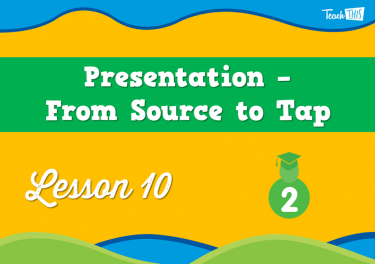 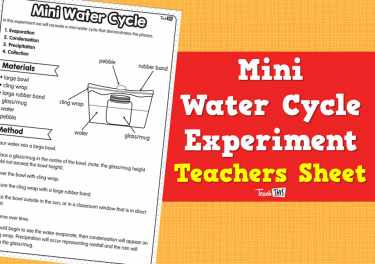 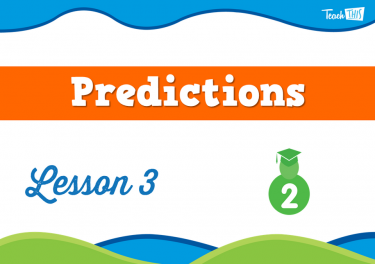 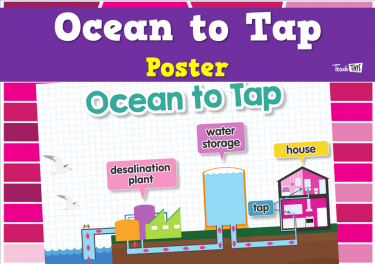 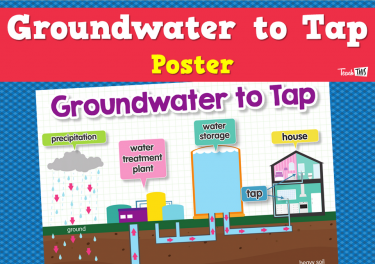 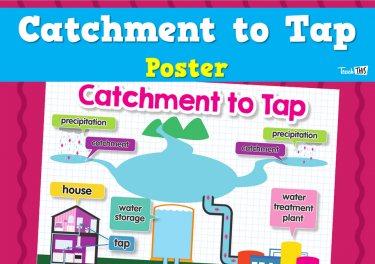 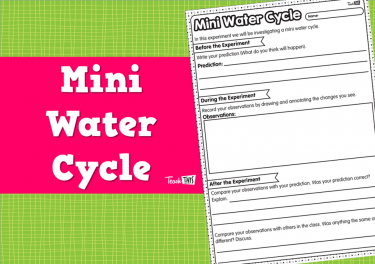 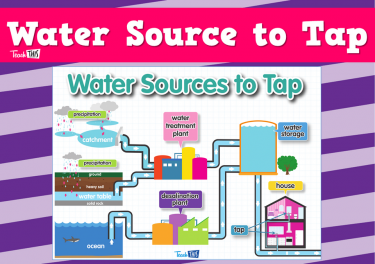 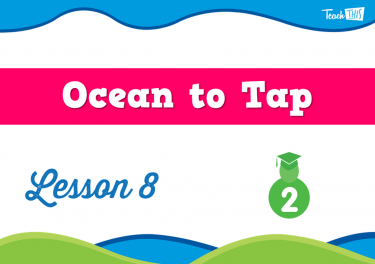 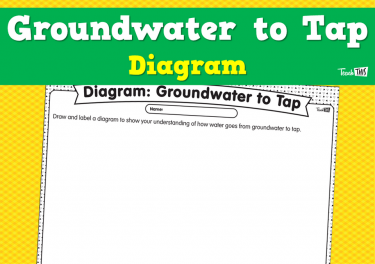 In this lesson, students will create a presentation that explains how water is transferred from a source to tap.